At ACS, we are the world’s preeminent manufacturer of pyrotechnic airbag inflator filters, coolants, and cushions. 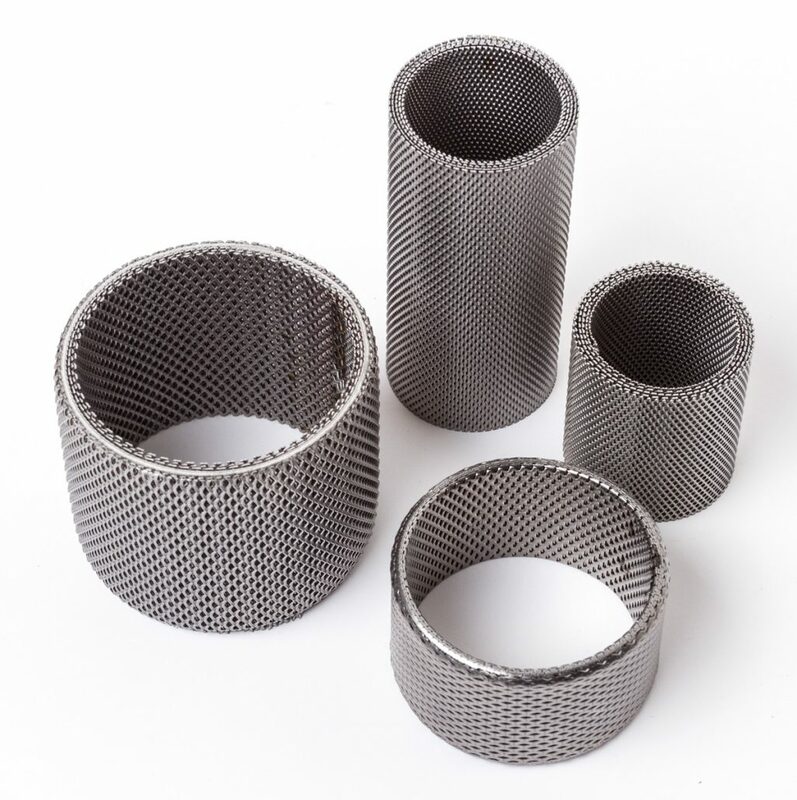 Additionally, we are the only one to offer all the preferred filter media of knitted wire mesh, woven wire mesh, micro expanded metal, and sintered wound-wire. Although our designs are used primarily to cool and remove particulate from post-combustion inflation gas flow, some may also serve as propellant retainers. 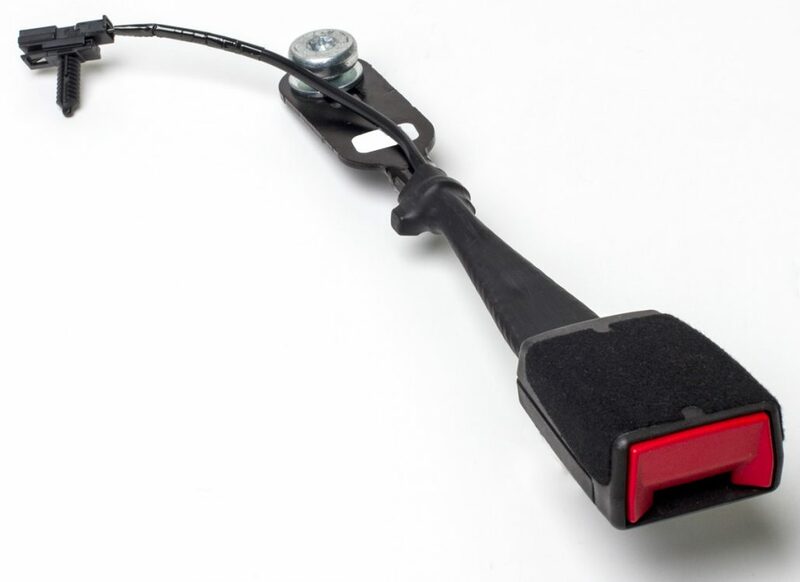 These elements are critical to safe and effective airbag deployments. In addition to recommending a filter media for a specific application, our design and applications engineers also design all tooling and most required production equipment in-house. With a fully-staffed, in-house machine shop, our tooling lead times and costs are the most competitive in the industry.